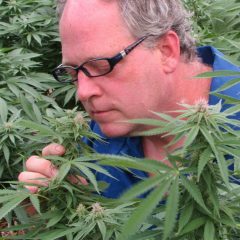 A political postcard from Maine’s favorite cannabis novelist, Crash Barry. 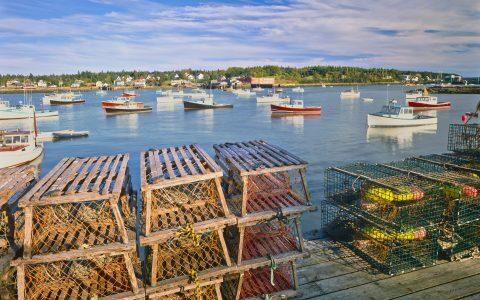 Is Maine’s Governor Losing His Ever-Lovin’ Mind? 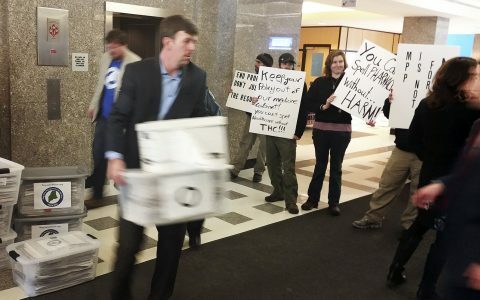 Legalization advocates feared opposition from Maine Gov. 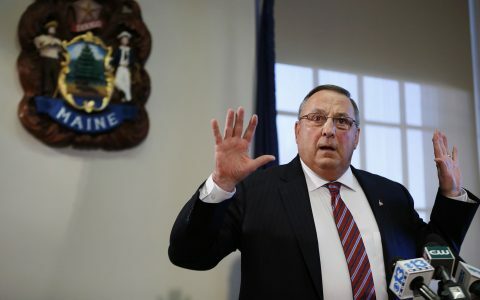 Paul LePage might sway undecided voters. Then LePage went LePage, and those fears vanished. 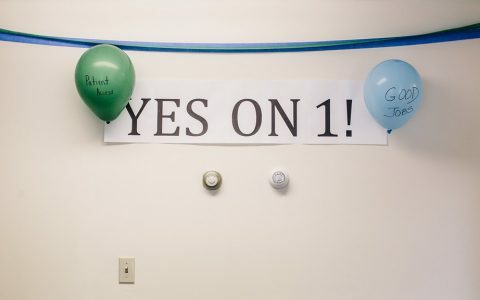 At 3 a.m., the Bangor Daily News called Question 1, adult-use legalization, a winner. But hold on! That wasn't the end of it. 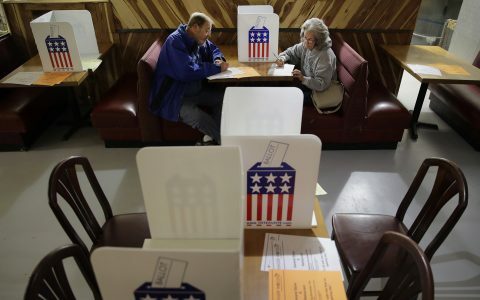 More than a month after the election, it's finally over in Maine. The prohibitionists conceded. Except for Gov. Paul LePage. Maybe. United they stand. Divided they squabble, bicker, and fall. It's legalizer vs. legalizer in Maine, Arizona, Arkansas, and other states this season. 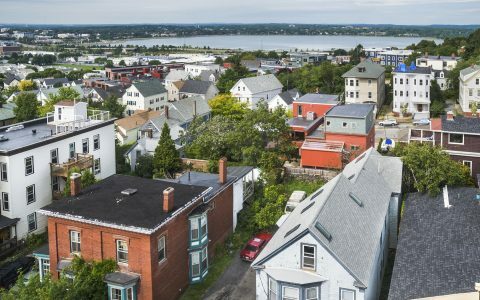 Taking heat and opening minds: A Maine street cop-turned-legislator speaks out for regulated legalization. Mark Dion may be Question 1's most persuasive advocate.